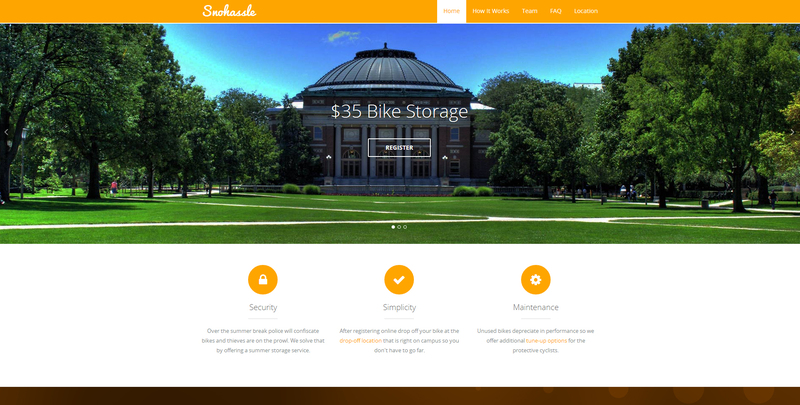 Snohassle was a project started by a friend and I when we noticed a serious problem on campus, bikes being stolen or damaged over winter break. When we realized we weren’t the only ones with this problem, we decided to start Snohassle. The Winter of 2013, we had an overwhelming response from students around campus and we released that this business had some basis. We had conducted a 2 week marketing campaign, raising awareness to bike theft on campus, and marketed to bike owners across campus. We had designed flyers, printed out over 1000 copies, and attached them bikes all over campus. The majority of our orders came from this one simple marketing strategy. The following summer, we offered summer bike storage in addition to bike maintenance and repair in partnership with Neutral Cycle, a small bike shop on campus. We tripled our client base and revenues that summer and had one of our most successful seasons to date. 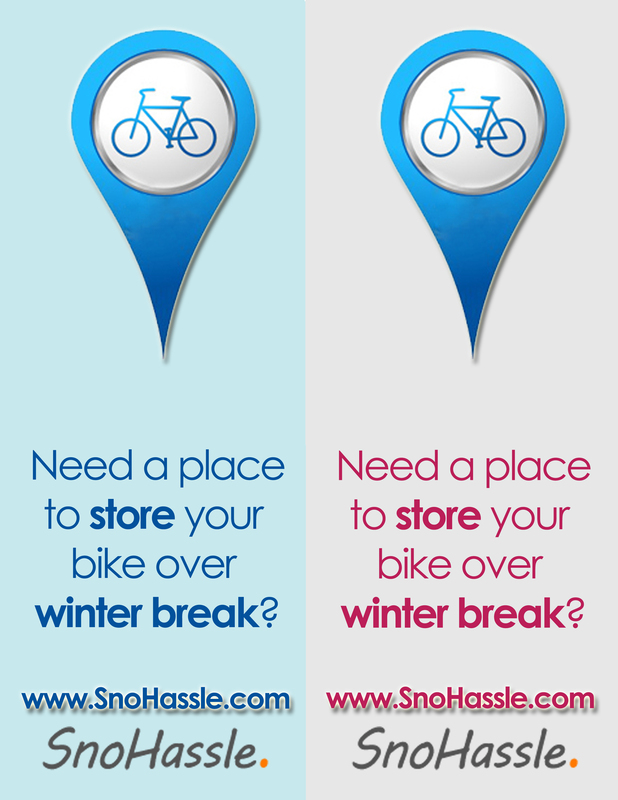 Snohassle was later acquired by Neutral Cycle.